New year, new project! Hopefully, this will be a year when we will have enough energy to do whatever we intend, want or even need to do with clarity, energy and flair (of course)! It is only the 25th of January and so much has happened in such a short time!! It feels like “we are well into 2019” and all is happening during the “Dry January” (no alcohol) but steeped in the madness of Brexit in the background and the tax return deadline!!! I am glad the clear head without the sips of wine is working well because the start of 2019 has been quite busy, exciting and adventurous! 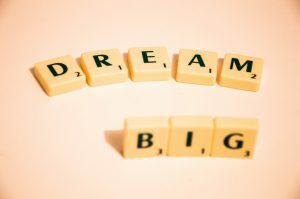 The new year started with the realisation of a big dream and the “take off” of my newest project named “Different Health courses”. This first six month series of “Advanced Osteopathic Skills” workshops will happen on a monthly basis between January and July and will be covering self-care through yoga practice, assessments using fascial and Biotensegrity concepts, as well as integrating visceral and somatic approaches of the thorax, abdomen and pelvis to increase the participant’s comprehension, toolbox and repertoire. We have a perfect group of interesting osteopaths who were looking for alternative ways of assessing and treating. This course goes beyond that by providing an ongoing exposure to self-care through Scaravelli yoga, meditation and an invitation to develop the osteopath within in a “different, healthier” way, combining critical reviewing of relevant papers, exploration, mindfulness and integrative palpation skills for assessment and treatment. 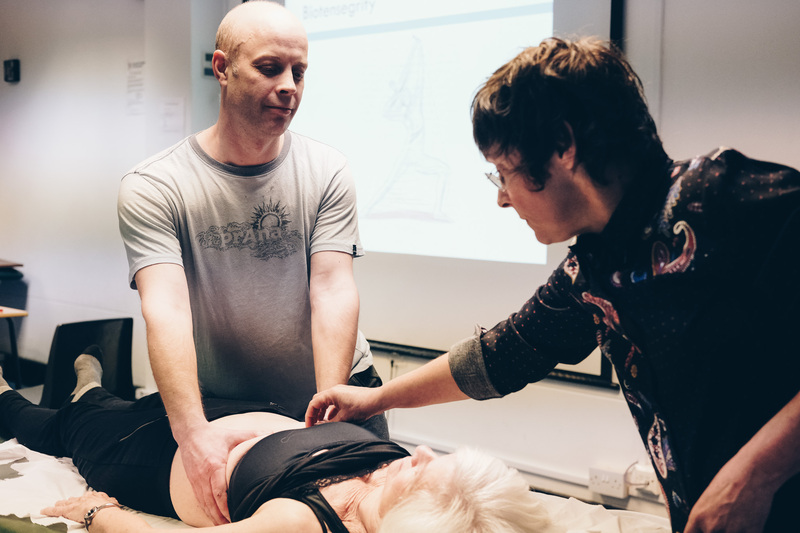 Perhaps only now, after more than 20 years of continuous educational, clinical learning and a vast practical experience, so I feel prepared to share in an uncompromising way my own understanding of Osteopathy and treatment approaches. You will see more integration taking place in our communication with the merging and expression of ideas, projects and concepts. 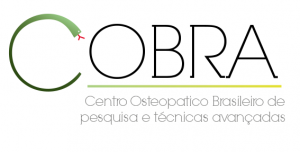 Osteopractice (my practice in London), Different Health (CPD courses in the UK) and Cobra (CPD courses in Brazil) have had their own lives until now, but they all came from the same source, myself! Please keep tuned in to follow our journey into a Different Health in 2019 and thereafter! This is just the beginning.